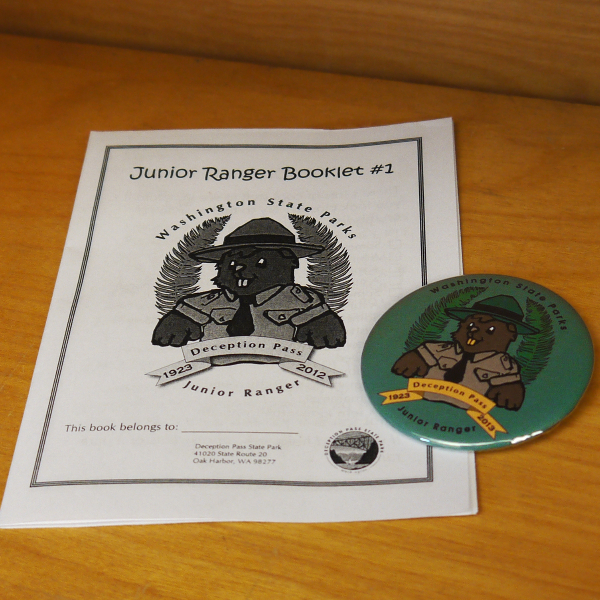 Becoming a Junior Ranger is an important experience for any young camper! 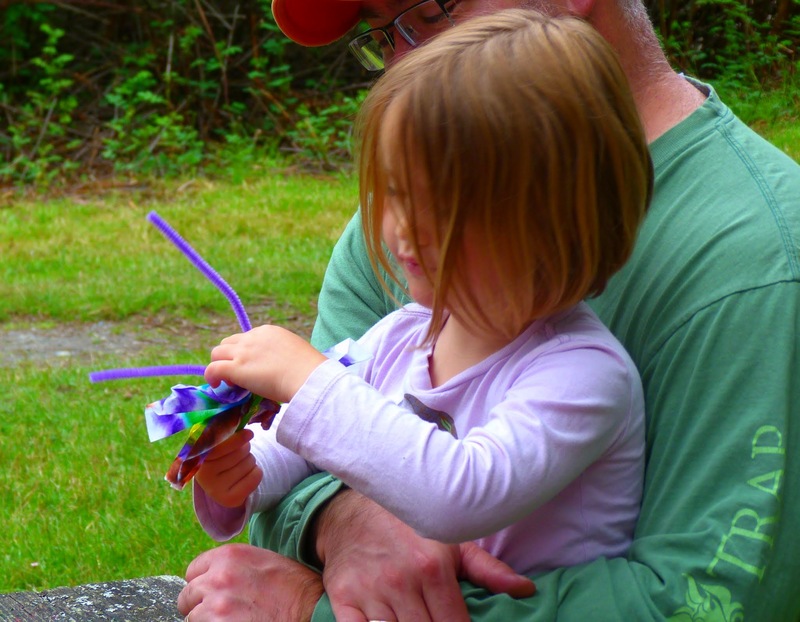 Every summer, thousands of kids attend Junior Ranger events and programs at Deception Pass. 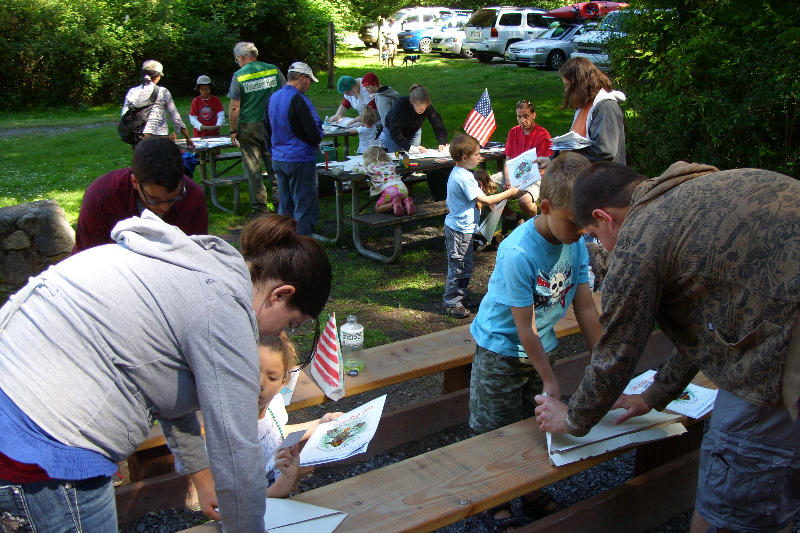 Junior Rangers are taught about respecting nature, park safety and natural history, and complete activities in order to earn their Junior Ranger badge. 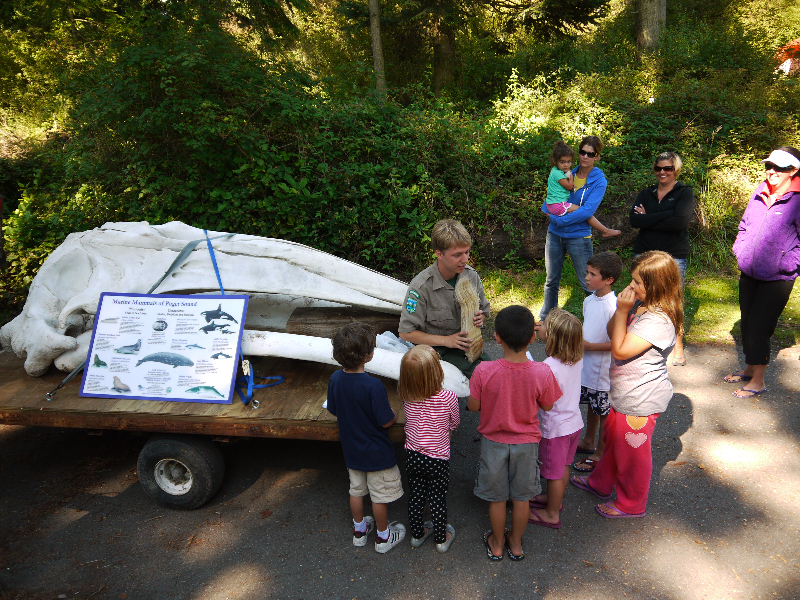 The Junior Ranger Program is an opportunity for children to meet park staff and learn about parks and the natural world. 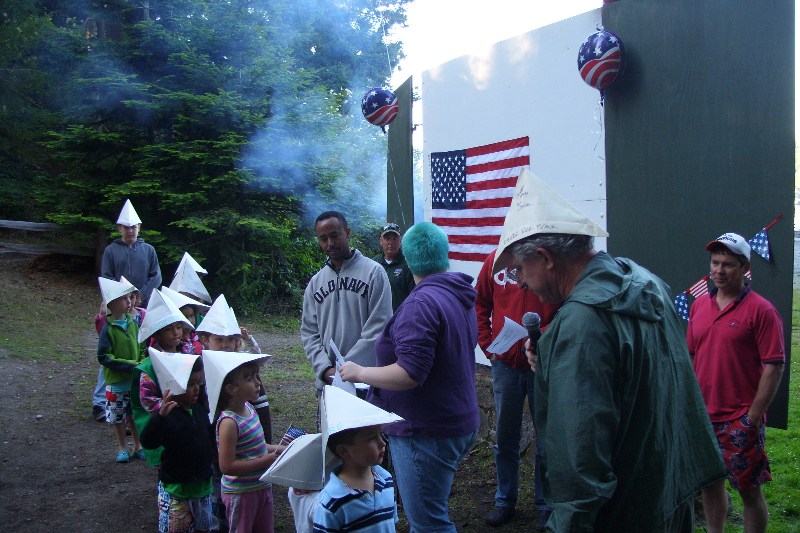 Typically, Junior Ranger programs are offered several times a week from Memorial Day Weekend through Labor Day Weekend. Check our events page for dates and times. 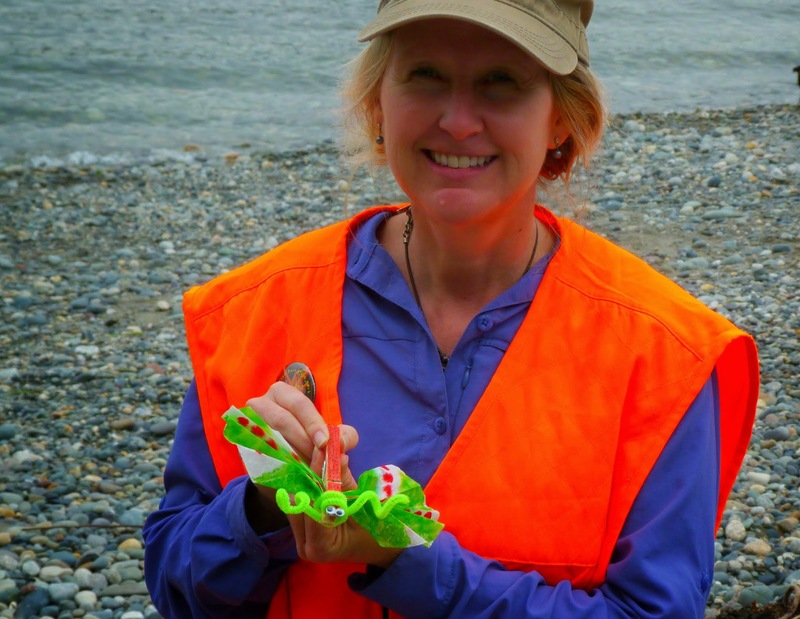 Providing interpretive staffing and volunteers.